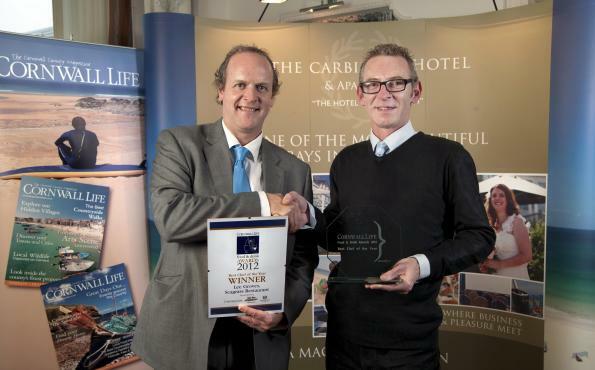 Seagrass Head Chef - Lee Groves - was named Best Chef Of The Year. 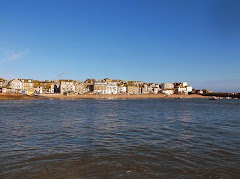 Pretty good going - given the number of superb restaurants and star chefs in Cornwall (Padstein is still part of Cornwall as far as I know). This follows on from Seagrass' success being listed in both The Good Food Guide and The Michelin Guide for 2013. 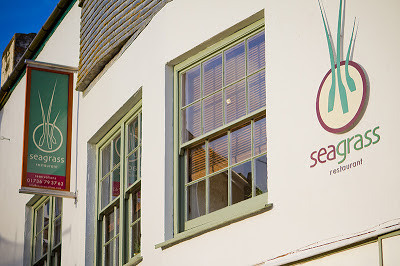 I know how hard owners Julia and Scott have worked over the last 18 months - ably supported by Lee - to get Seagrass up and running - then established as the best fine dining restaurant in town. 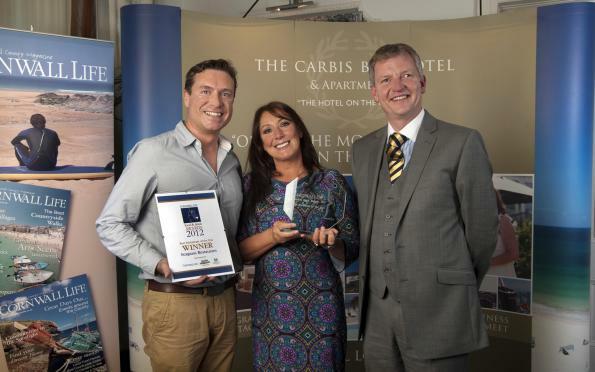 So these awards are well deserved - and another reason why St Ives can claim to be the best holiday destination - and place to live - in Cornwall.